Why invest in a Campo de Ourique property? Investing in a Campo de Ourique property is always a good choice. 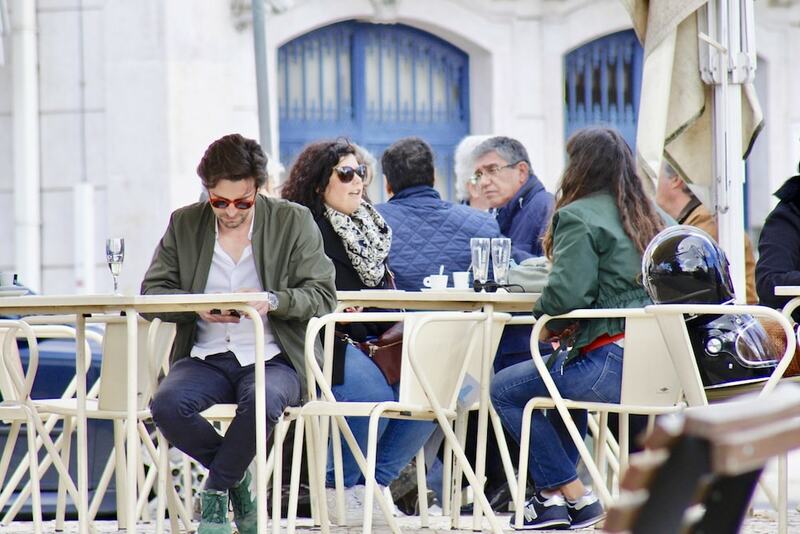 While property in the neighborhood of Campo de Ourique may seem to be situated in a slow paced residential zone, hidden among the pastel hue lined art nouveau period buildings, Campo de Ourique is a well kept secret for some of Lisbon’s most trendy food and specialty shops. The streets are designed on a grid while the local folk flock to the popular central park, the outer streets of the grid are a culmination of the historical and fresh face of the city. In 2018 houses for sale in Campo de Ourique are among some of the most sought-after property in Lisbon. The area of Campo de Ourique offers plenty of charming apartments and few houses. The average price for a Campo de Ourique apartment hovers around Average price per sqm. in Campo de Ourique/Amoreiras €5,830 -1% properties#: 368 last change on: 19 Apr 2019 €5,830 per sq. meter, while the average price for a house is Average price per sqm. in Campo de Ourique/Amoreiras €4,671 0% properties#: 15 last change on: 19 Apr 2019 €4,671 per sq. meter. If you are looking for investments, the average price is Average price per sqm. in Campo de Ourique/Amoreiras €4,163 -6% properties#: 138 last change on: 19 Apr 2019 €4,163 per sq. meter. The most renowned real estate agency in the area is Remax, listing more than 60 properties in Campo de Ourique. Directly following are ERA, Keller Williams and JLL, all of them having around 30 properties in their portfolios. Campo de Ourique apartments are situated on the Prazeres tram line, offering serviced routes from downtown Lisbon starting at Praca Figueira and terminating at the grand old cemetery. With famed florists and beautiful old bakeries all lining the tree lined avenue, Campo de Ourique offers something special for its residents. Campo de Ourique is one of the most family friendly parts of Lisbon, complete with an international primary school in the heart of the neighborhood. There is a sense of community here with cafe tables and chairs on the pavement while the area even boasts a dog park, especially for your four-legged companions. Properties for sale in Campo de Ourique are nestled nearby to Lisbon’s charming neighbourhoods Estrela and Alcantara, also great areas for things to do and see. With local brands and designers, the Campo de Ourique mood is one of ‘shop ’til you drop’.The area has all the amenities that you need – pet shops, kindergartens, book shops and more – but the biggest draw card for a Campo de Ourique property is quite understandably the Mercado de Campo de Ourique. Exotic and traditional meals to eat in or take away, large fruit and vegetable stalls as well as local fair, there is something for everyone at this municipal market. 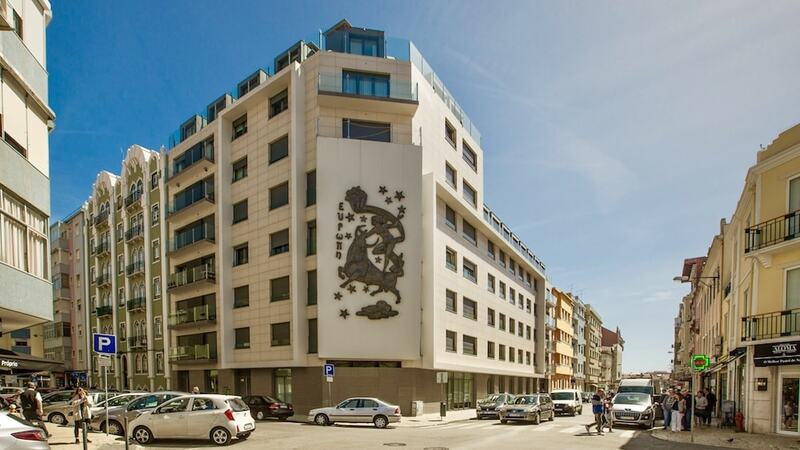 If you are looking for an apartment for sale in Lisbon, then a Campo de Ourique property will quite easily tick all the boxes. Iconic Amoreiras is Lisbon’s first shopping mall and is a celebrated commercial centre with top international brands, local chocolatiers and much more, offering a good variety of boutiques and a panoramic viewpoint all in one place. The project was controversial at the time of the mall’s construction in 1985 and but forms an unlikely but welcome addition to apartments for sale in the Campo de Ourique zone. At Christmas, don’t miss the exquisite nativity display with thousands of mechanical moving parts inside on the main stairway. 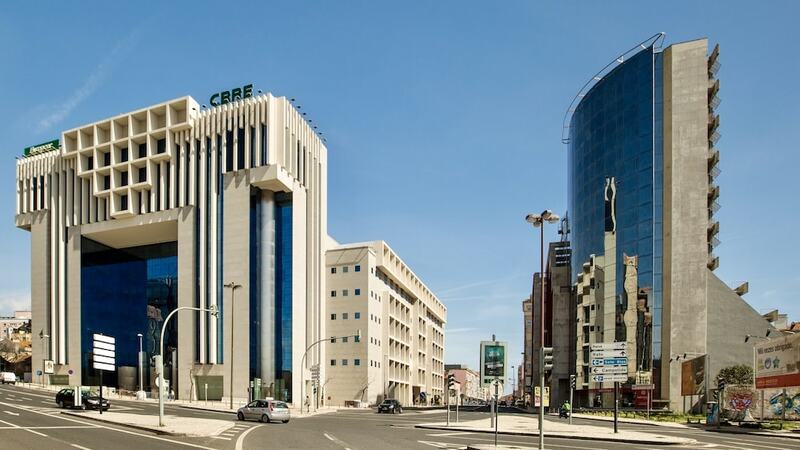 And with a Jumbo hypermarket only five minutes walk to properties in Campo de Ourique, the convenience of the location while being Lisbon’s most affluent neighbourhood is a rare gem. With another friendly oasis in the city, Jardim de Amoreiras is a tranquil park with a small café that acts as the ideal meeting point with friends; the park also has a play area for children and offers a private medical clinic including specialists and doctors. Next to the gardens is a highly regarded sports centre for adults and children where you can practice any kind of sport or martial art that takes your fancy. The area is also close to the hospital Infante Santo CUF and a police station. 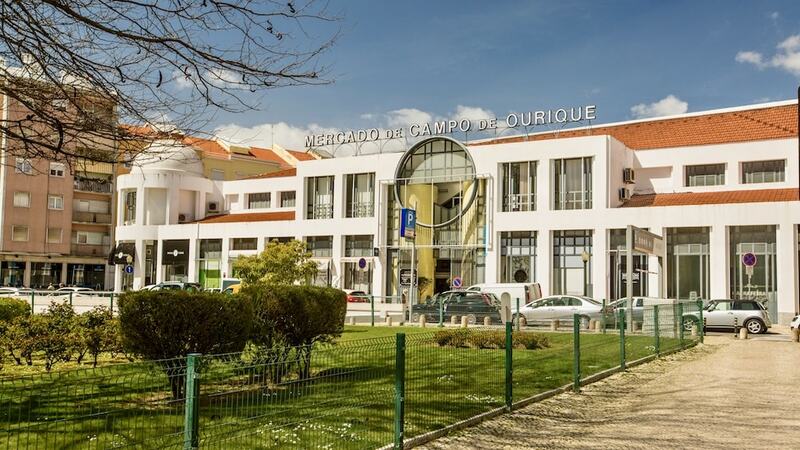 The Amoreiras/Campo de Ourique property owner can also take good advantage of several handy amenities, such as iconic French specialty shops like Paul, or for the gym enthusiast, the elite training club Holmes Place. Sitting atop the road that leads to the largest protected national park in Lisbon, Monsanto forest, only minutes drive to the ever-chic Principe Real and breathtaking Avenida de Liberdade and Park Eduardo VII, the powerhouse of Campo de Ourique and Amoreiras is an unbeatable one.